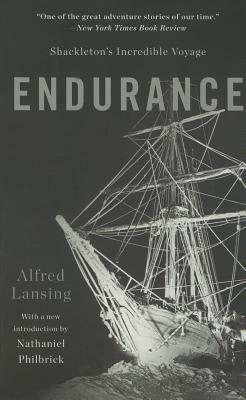 Lansing’s version of Ernest Shakleton’s 1914 expedition to Antarctica is a masterful must read for anyone who seeks adventure or just wants to dream about it. Shackleton’s ship, the Endurance became icebound, miles short of their Antarctic destination. The crew lived aboard the icebound ship for the next ten months. Eventually, the ship was crushed between ice flows and the crew of 27 realized they would have to attempt the 850 mile journey toward the small island of South Georgia. The diaries and photographs that the crew kept during this time are astonishing. An excellent book on leadership.